The company aims to create custom software development with the help of the latest technologies incorporation and new flexible methodologies. 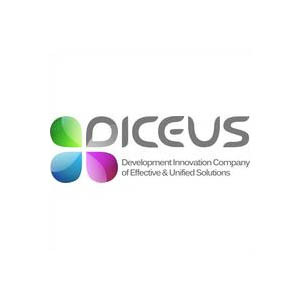 Diceus provides software design and development solutions to their global clients to expand their business reach in the global market. The company is a trendsetter and develops hi-tech designs with a great user interface and provides user-friendly mobile and web apps. Covering a wide range of services like software product development, mobile app development, enterprise IT solutions, etc. The company serves a large industry base like insurance, HR, automation, finance, healthcare, e-commerce, etc.